How do you know which creative options are right for you? Do you need a website, or a video, or maybe a brochure will do? The good news is that you do not have to know because at Remey, we have decades of experience in making these decisions and our award-winning senior level production and design professionals are tops at what they do. Let’s sit down and discuss how to visually tell your story. 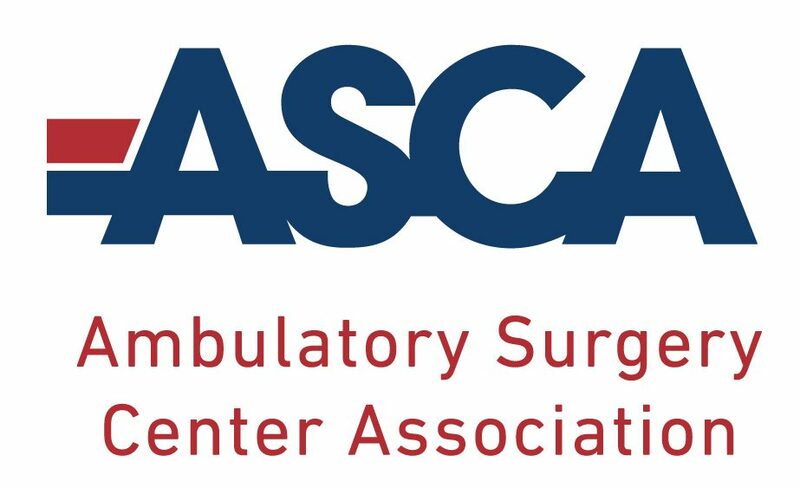 Remey Communications created a video to increase ASCA’s impact of its political action committee by encouraging members to help re-elect members of Congress who support their issues. Remey Communications built a PR and Marketing campaign including a highly interactive website, animation, social media, and videos to raise awareness and visibility for Asbury’s unique “smart house” for Alzheimer’s patients and their spouses.